Regardless of what process is used to manufacture a part, microscopic pits and burrs will be left behind on the metal. Fortunately, our process for internal deburring in Kansas City MO can polish even the most convoluted internal passages to remove even the tiniest burrs. Fortunately, all you have to do to reduce or eliminate these issues is to get internal deburring in Kansas City MO from Extrude Hone AFM. 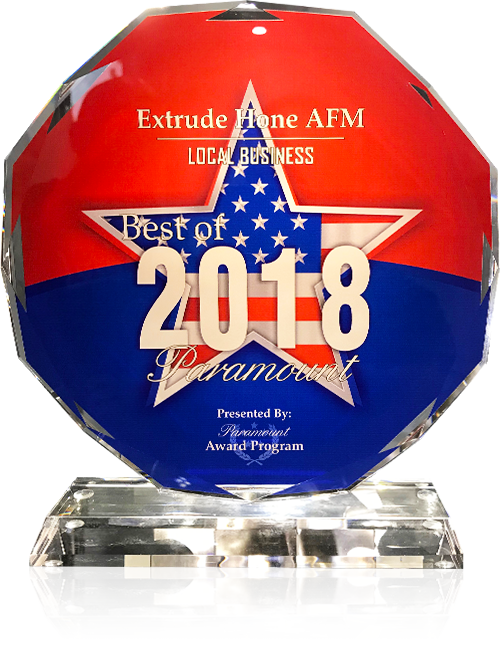 Extrude Hone AFM is a leader in internal deburring in Kansas City MO for all kinds of applications. We started with automotive parts and have most recently developed solutions for 3D printed metal parts. Our process utilizes abrasive grits suspended in a polymer media to polish away burrs and pits from the internal passages of the part. By choosing harsher or finer grits, thicker or thinner carrier media, and higher or lower concentrations of grits in the media, and by controlling the speed, pressure, and temperature at which the material runs through the internal passages, we can produce the exact result required for your application. The surface improvements will be uniform across the entire passageway and will not change the geometry of the part. Internal deburring in Kansas City MO is a very precise endeavor, requiring the removal of just enough material to smooth the burrs, but not so much that the internal geometry of the part will change. This means you can’t choose just any contractor to assist you. Instead, you need an experienced company like Extrude Hone AFM. 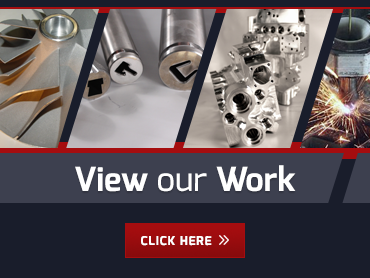 After over four decades of experience with this process, we know exactly how to provide the exact right amount of polishing to any metal, including both soft metals and hard to machine super alloys. You can rely on us to deliver perfectly deburred parts on time and on budget. If you would like a quote on a possible job or simply have a question for us, please call (562) 531-2976 or submit an online query.